MANCHESTER, Mich., November 8, 2013 – Amcor Rigid Plastics, the world’s top producer of rigid plastic packaging, is playing a leading role in the development of private label products for the food and beverage industry by delivering innovative and unique package designs to help retailers build brand equity and expand market share. The company will showcase its industry-leading capabilities and highlight its successes at the upcoming 2013 Private Label trade show (North Hall Booth #2117), sponsored by the Private Label Manufacturers Association (PLMA), Nov. 17-19 at the Rosemont Convention Center in Chicago. 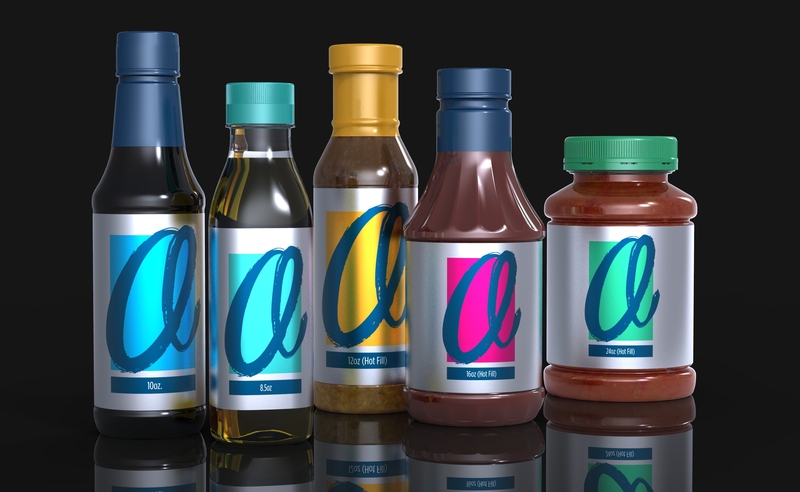 Private label brands are proliferating in the food and beverage market as retailers seek to distinguish themselves and offer customers more choices, according to Wendy Zhou, market manager for food and spirits for Amcor Rigid Plastics. Rather than offering “me-too” products, retailers are refining their strategies with packaging playing a central role. Store brand owners and co-packers are increasingly partnering with packaging specialists like Amcor early in the product development cycle. As a best-in-class packaging manufacturer, Amcor provides strong design and engineering capabilities, market insight, and quick conceptualization development. The company explores various options to achieve a custom design while also delivering production efficiencies and cost savings. For example, modular molds offer endless possibilities in customization while providing significant cost savings over traditional tooling. Complementing Amcor’s custom solutions is high-quality stock packaging that meets important product demands including reduced cost and compressed time-to-market. 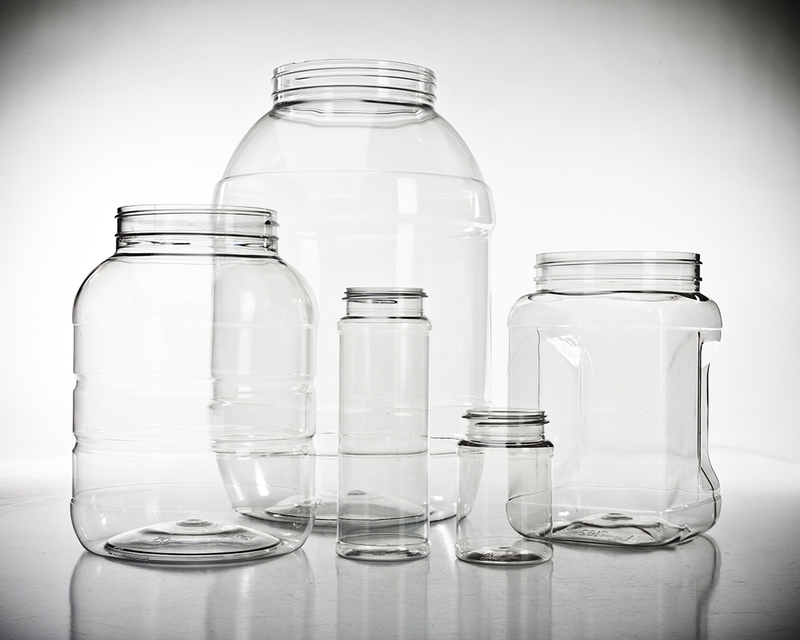 The company offers a large selection of stock products in a range of materials suitable for different filling temperatures and conditions. 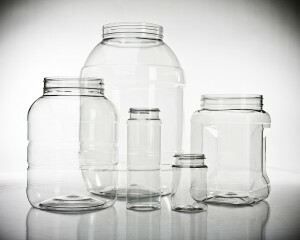 These include a newly launched 12oz oval squeeze bottle for sauce, 16oz and 32oz hot fill decanters, an updated 8oz retort bottle for nutritional drinks, and a family of PET containers from 3.5oz to 9 liter for pet food and snacks. Store brand owners and co-packers who many times lack technical resources can tap the wide-ranging design and engineering expertise at Amcor. The creative design team focuses on concept development and branding. It uses both applied art and applied science to improve the aesthetics, ergonomics, functionality, and usability of products, according to Richard Rangler, senior industrial designer. Meanwhile, Amcor’s advanced engineering services consist of finite element analysis (FEA) and rapid prototyping capabilities which improve speed-to-market. FEA computer simulation software is used to evaluate package performance before tool build and production. “By partnering with packaging manufacturers like Amcor, store retailers are reaping the benefits of quality, innovation, and optimized packaging that will strengthen their brand, create customer loyalty, and boost sales,” said Zhou.